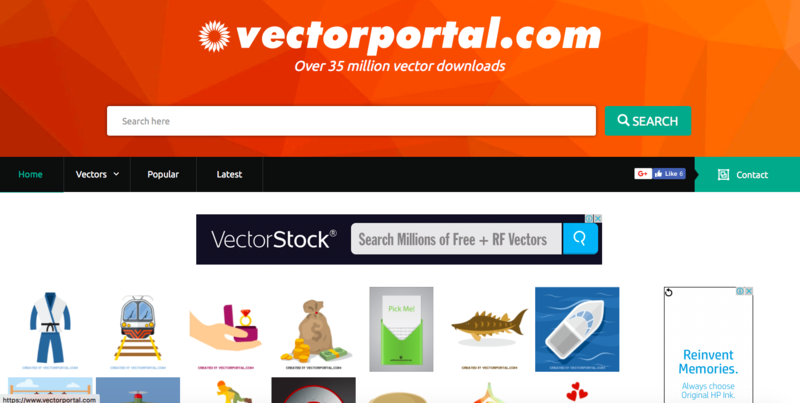 If you are looking to get free vector art for your web or graphic these websites I’ve compiled below offers great variety of vector arts you can use in your projects. 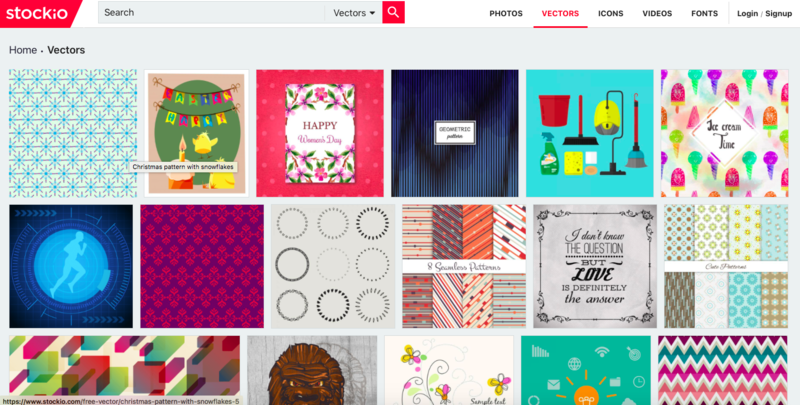 Vector graphics can be scaled up or down to whatever size you need without losing quality, making them incredibly flexible. 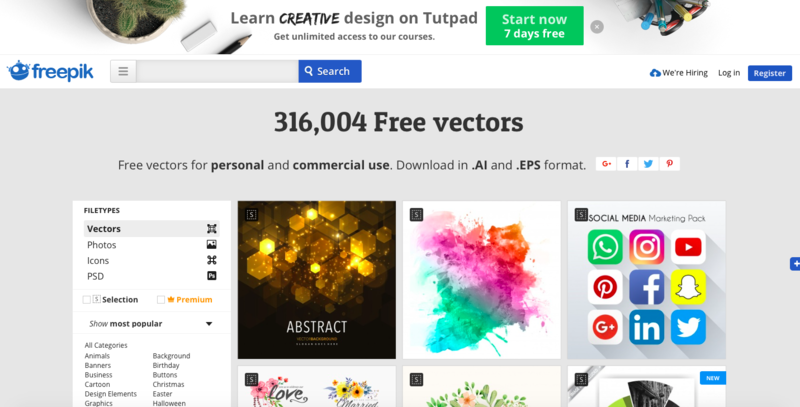 You can use vector art to create icons, as illustrations to accompany blog posts, to create infographics, and they can be blown up to an appropriate size for print materials such as magazine ads, flyers, and packaging too. 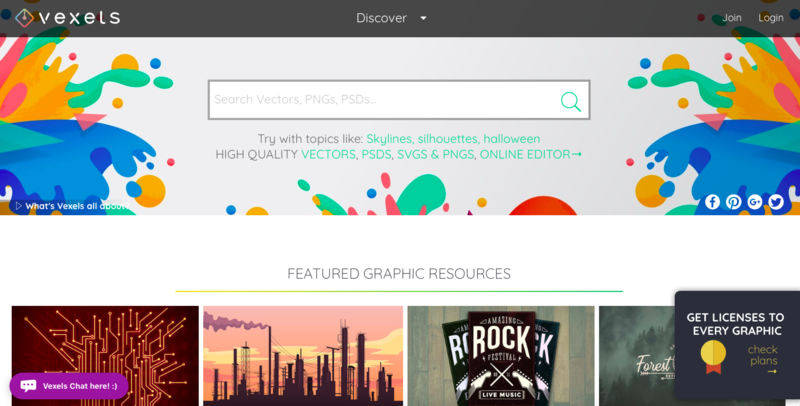 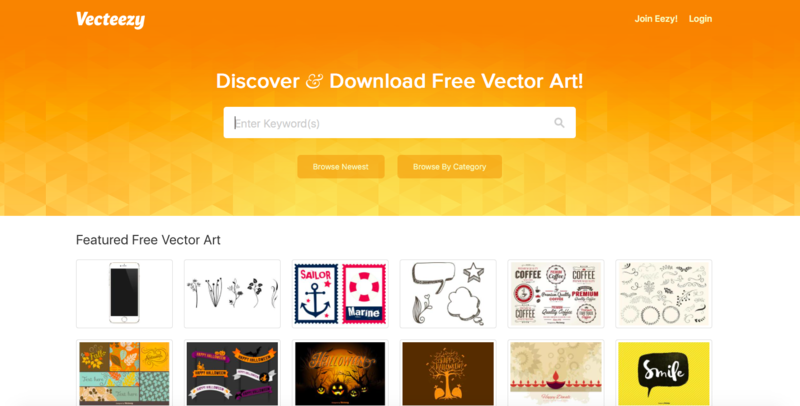 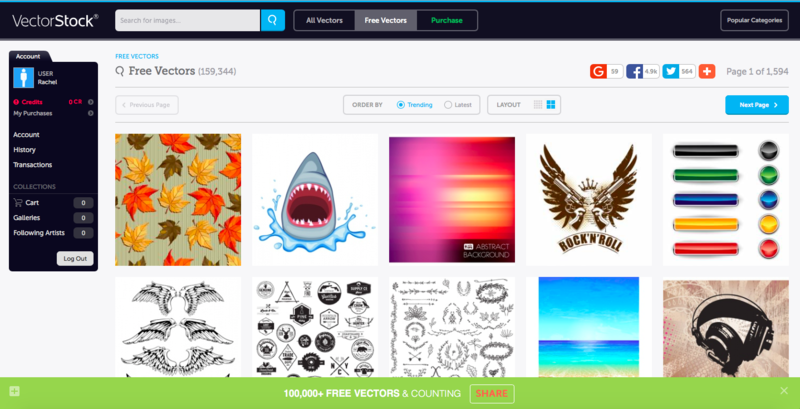 I am sure you must have found your favorite sites for free vector art but however if you want to take your vector art to the next level you can always buy a premium subscription.